Refills online just got easier! Taking care of your family’s health is your top priority and our dedicated Pharmacy team is here to make sure you get the best care available. Your pharmacist takes the time to carefully assess your medication history when filling your prescriptions and is there to explain what the medication is, how it works and how it should be taken. Safety and trust are important to you and they’re important to us too! 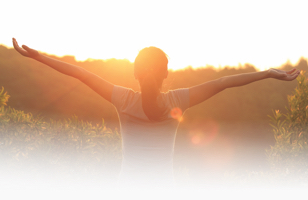 • We care about your family’s good health. 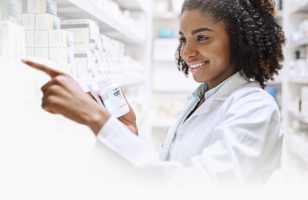 • It pays to use our pharmacy with copays as low as $0, gas or grocery rewards for out of pocket expenses, and a 10% off shopping pass with any immunization (restrictions apply, not available in New York or New Jersey). Managing your prescriptions has never been so easy. Our services help you manage your family's good health. Get personalized support and care for complex problems. 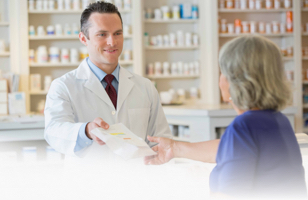 Interested in selling your pharmacy? © 2019 Albertsons Companies, Inc. All rights reserved. Product inventory, prices, and promotions vary by store. Invalid Zip Code For the best online experience, let us know where you are shopping. Select a store below to add just for U deals and save on your next shopping trip. Sorry, no stores found in that zip code. We found multiple stores for you. One could be your favorite while another might be a store near you, or one you browsed in the past. Since some offers vary by store, we want to make sure we're showing you the correct offers for your favorite store. Why do I see this every time I visit? If you visit the website and are not logged in, we automatically pick the store closest to you. If you try then log in and have a different store saved with your account, we will confirm which store you prefer. If you clear your browser cookies (or have software that automatically clear cookies) you may receive this each time you visit the site. Select "Keep me signed in on this computer" when logging in or go to your browser's settings and update them to not clear cookies for this website. We've consolidated the items added to your cart from today with those added during a previous visit. Please review and confirm the items and quantities before checking out. We were unable to consolidate the items added to your cart today with those added during a previous visit. Please review and confirm the items and quantities before checking out. As a reminder, the changes to your order have not been saved yet. We're not able to confirm your pending order at this time. We cannot complete your request at this time. Please try again later. This offer is invalid or not available any more.